If you were ever a big fan of the Blues Brothers, chances are you appreciate a few chuckles tossed in with your listening. Blues Traveler singer/harmonica player John Popper certainly does. In fact, it was his love of comedy that first got him started on the road to rhythm and blues. With his initial considerations of a career in stand-up comedy taking a back seat to music, Popper made a good move in the latter direction when he enrolled in the New York School for Social Research. The art school offered a particularly interesting jazz program, led by saxophone great Artie Lawrence, who spent six years as first alto on The Tonight Show. Bassist Bobby Sheehan rounded out the band in ’87, and the foursome got their first taste of live performance at New Jersey keg parties. When they could get away with it, that is. 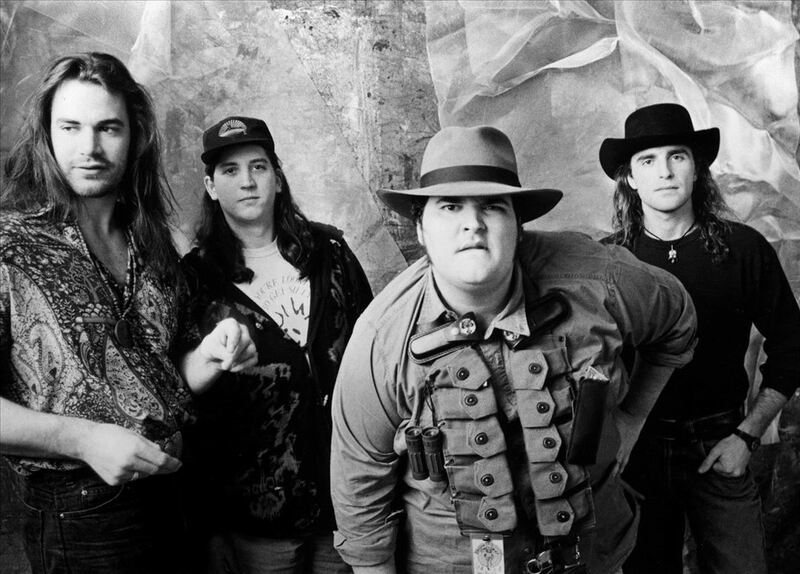 Blues Traveler went from weekend parties to a regular gig at a New York club called Nightingales. 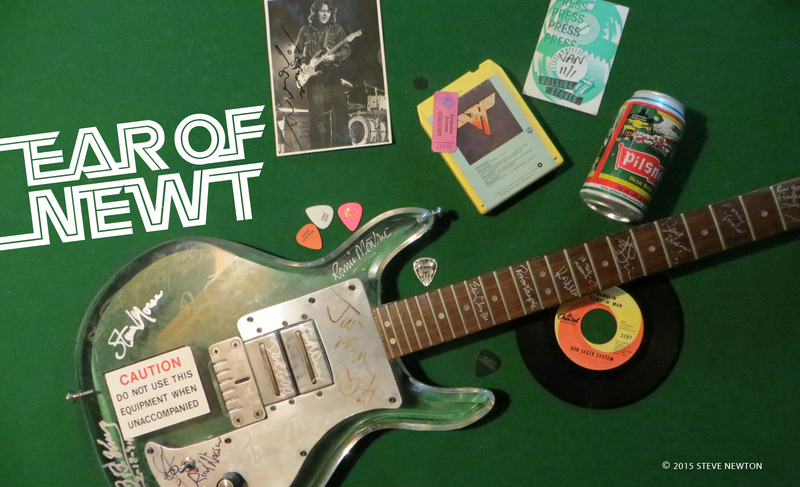 They played four sets a night for 50 bucks, but that’s where they learned how to play—and how to draw from as many musical influences as possible. They dedicated their new album to all those styles. In concert, Popper looks a bit like a Mexican bandito with his hefty, bandolier-like harmonica belt. Its main purpose is to hold his array of harps, but the accessory comes in handy off the stage as well.